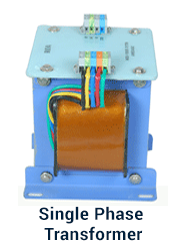 We are pleased to introduce ourselves as one of the leading manufacturer of control transformers. 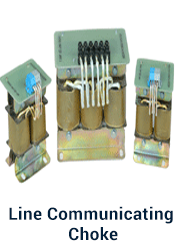 Like Single phase, Two phase, Three phase, line communicating chokes, Hence “Meem Transformer Pvt. Ltd.“ has become the hot stamp of the quality. 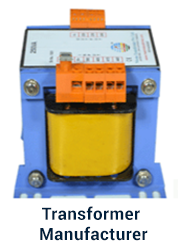 Our company is running since last 16 years under the banner of “Meem Transformer Pvt. Ltd.“ with trade mask the brand adds royalty to the quality of transformers. 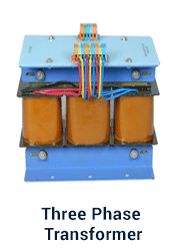 We sare producing wide range of control transformers having excellent and reputed quality.